On the southern edge of the Glenmore Reservoir is the SW Calgary community of Pump Hill. It borders the west side of 14 Street West in between 90 Avenue South and Southland Drive. Pump Hill real estate features some of Calgary’s finest estates, large detached homes and elegant family houses. Pump Hill is beside Palliser and was part of the Palliser community until 1991 when it became its own neighbourhood. It was initially developed in 1967. Other nearby communities include Bayview, Braeside, Haysboro and Southwood. Glenmore Landing has many shops, restaurants and services. It is a popular neighbourhood because of its quick access to shops, services, amenities and recreation (both indoor and outdoor). 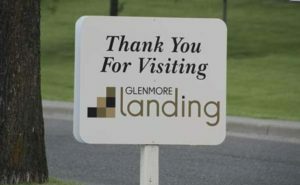 Glenmore Landing is just north of the community and has a variety of restaurants, cafes, shops and a grocery store. Southland Leisure Centre and Tom Brooks Athletic Park are in walking distance. Both Chinook Centre Mall and Southcentre Mall are nearby. Walking and biking pathways within the community connect to the vast network that surrounds the Glenmore Reservoir. Connected to these paths are a variety of special destinations, such as the Weaselhead Natural Area, South Glenmore Park and Heritage Park Historical Village. 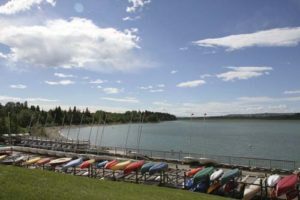 From kayaking to sailing, the Glenmore Reservoir offers recreation for all ages. The community is home to the Jewish Community Centre, which has recreational, educational and cultural programming for all ages. Along with Palliser and Bayview, there is an active community association. 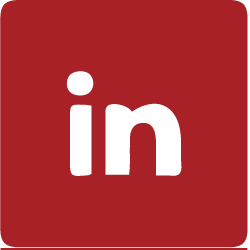 Nearby schools include Nellie McClung School, John Ware School and St. Benedict School. Contact us today to learn more about this charming neighbourhood. Find your dream home in Pump Hill today!